Designed for everyone from expert theologians to those simply exploring, this tool is created and maintained by the International Marian Research Institute in partnership with the Marian Library at the University of Dayton. 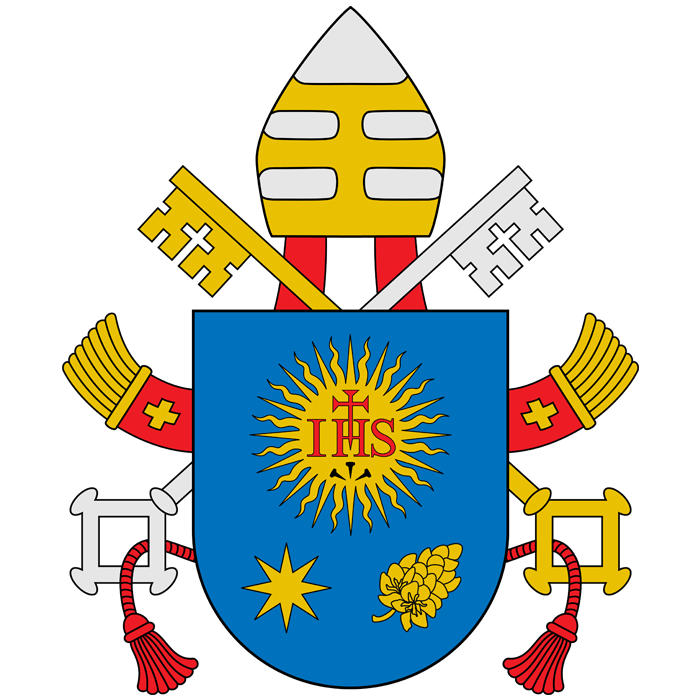 One pursuit of the International Marian Research Institute is to examine magisterial documents for Marian content and to make that content available for those studying Marian theology. This index page compiles these magisterial documents using both a chronological approach as well as a thematic approach. 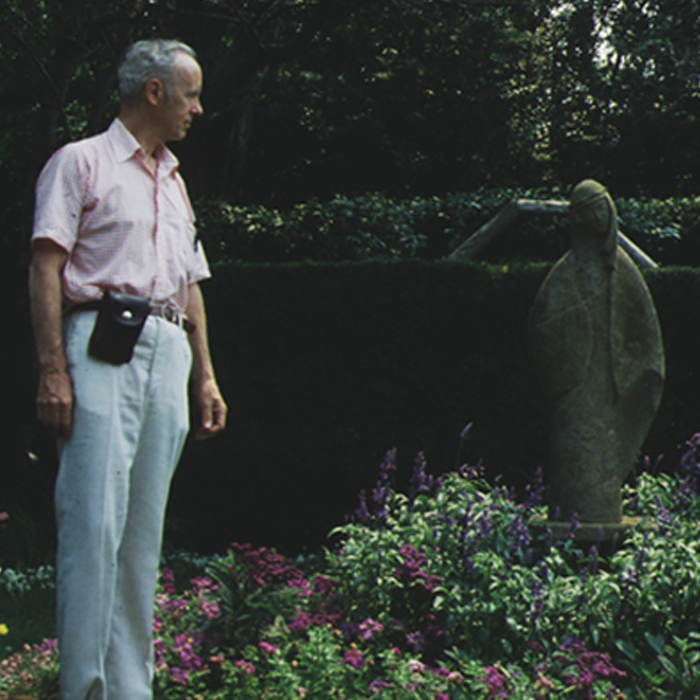 John S. Stokes Jr., founder of the Mary's Gardens movement compiled an extensive website beginning in the 1980s. Stokes donated his website to the care of the Marian Library and it was transferred in early 2010. 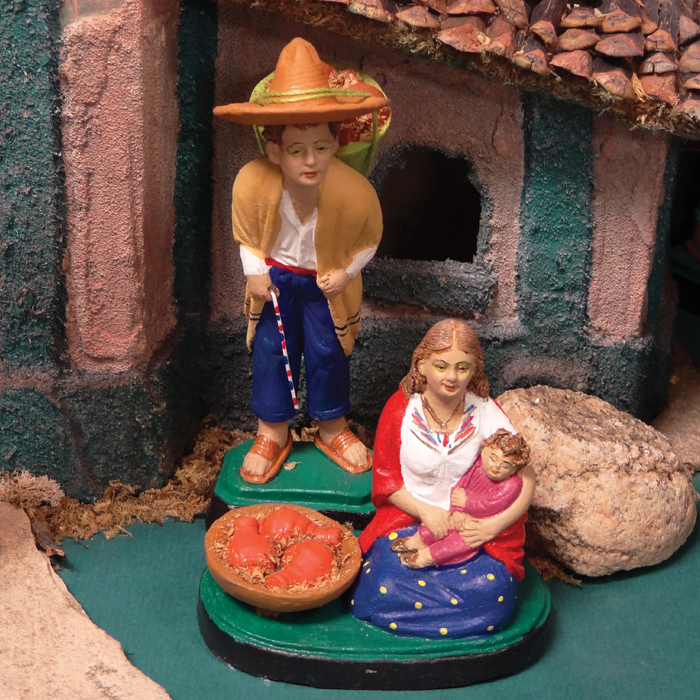 The nativity sets of the Marian Library's Crèche Collection celebrate the Incarnation through the styles, expressions and traditions of peoples across the globe.